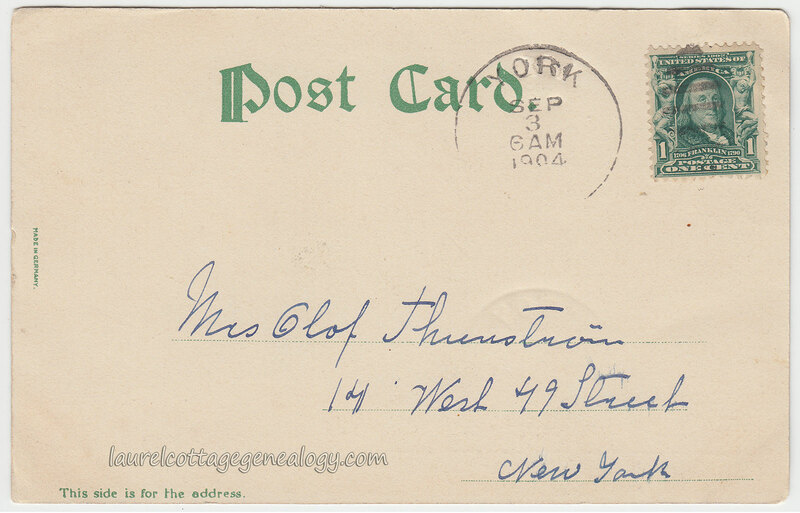 Divided back, linen postcard. Unused. Publisher: Emrich News Agency. Gulfport, Mississippi. A “Colourpicture” publication. No. 16121. Boston 15. Mass. U.S.A. 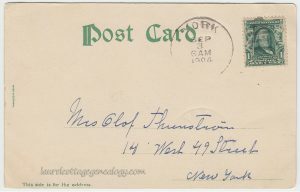 Date circa 1940s -1950s. 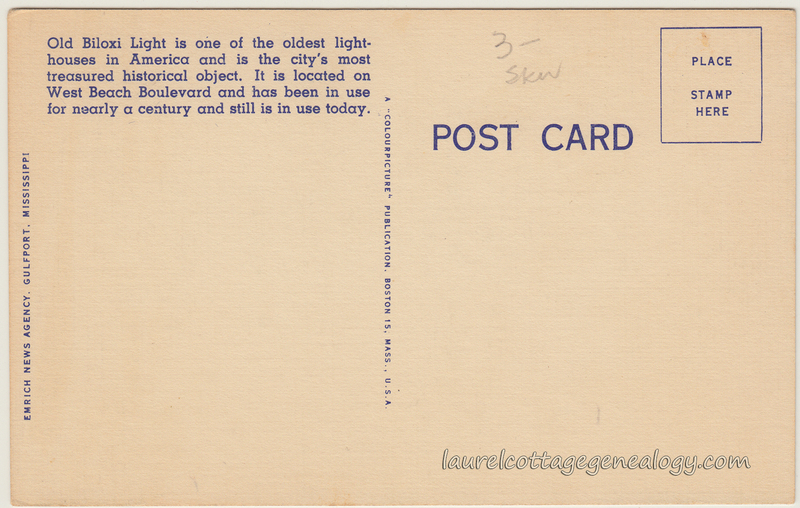 The colors are beautiful in this linen postcard. It’s in very good condition except for the small mark on the right. 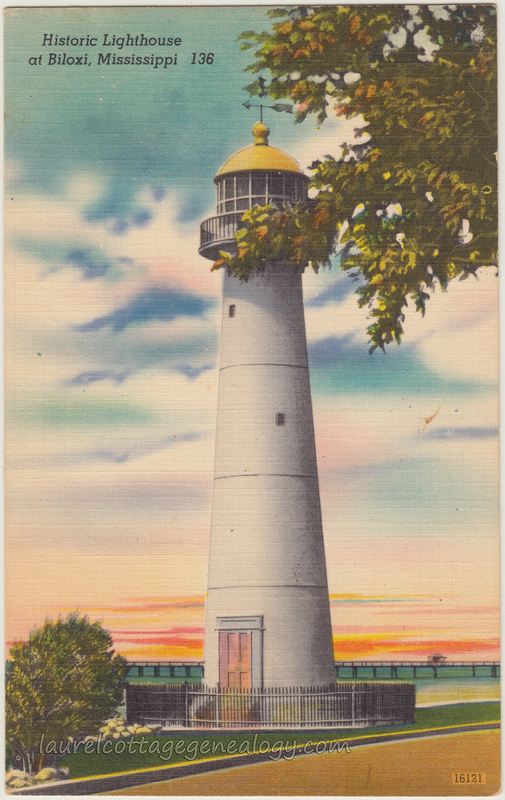 This lighthouse stands today in the median of highway 90 and it’s history is quite interesting. Constructed in 1848, of brick wrapped around with cast iron metal, the iron construction has helped it withstand many a storm and hurricane. The bricks received extensive damage from Hurricane Katrina in 2005. In the wake of the terrible devastation wrought by Katrina, the American flag could be seen draped at the top of the lighthouse, as a symbol of the resilience of the residents of Biloxi and the surrounding community. The lighthouse was honored to be featured on the 2007 – 2012 state license plate, and in 2009 to be the subject of a set of U.S. postal stamps. In 2010, after a massive make-over had taken place, the lighthouse was re-dedicated, and if taking the tour today one will see the blue lines painted on the interior wall to show the high water levels that were reached during different hurricanes, Katrina’s being the highest. 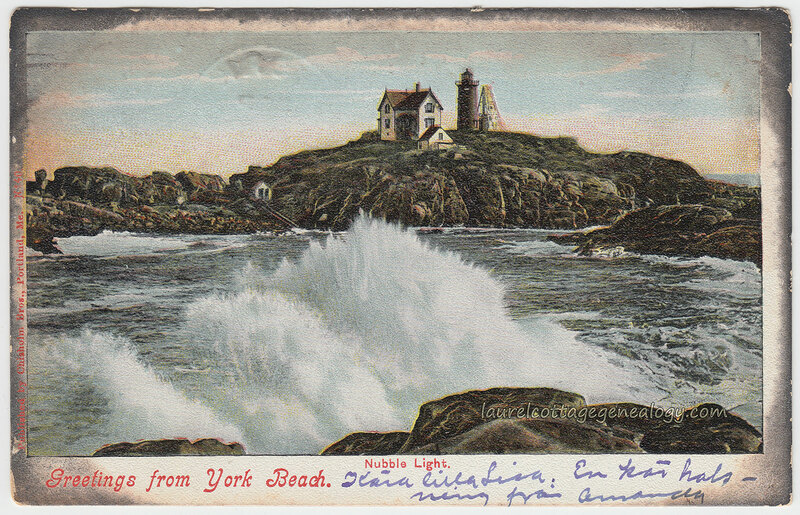 This lighthouse is unique in that it was operated by women keepers for 74 years; longer than any other lighthouse in the United States. 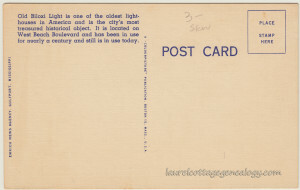 The light became automated in 1940.